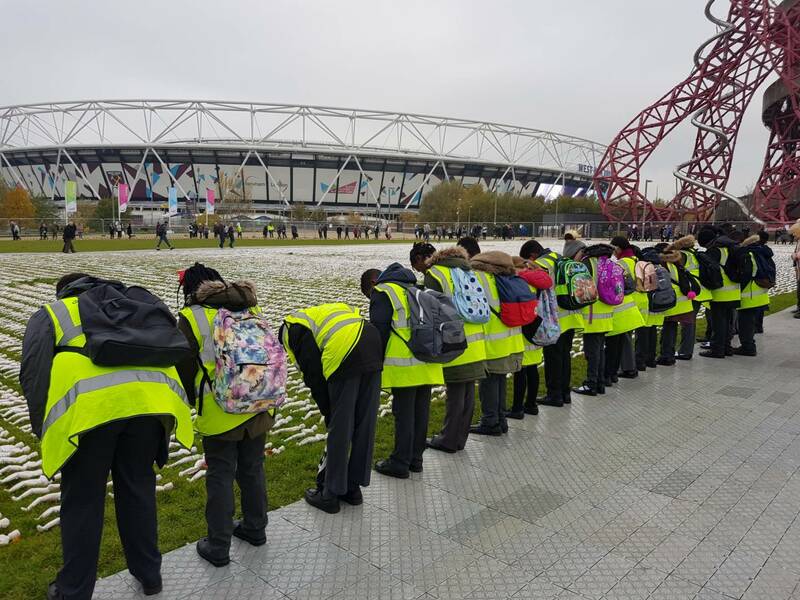 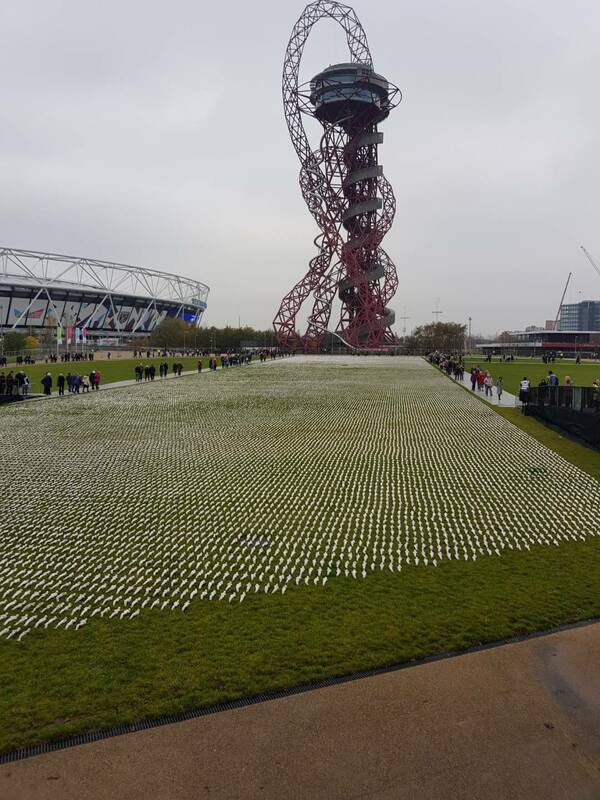 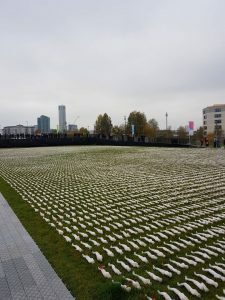 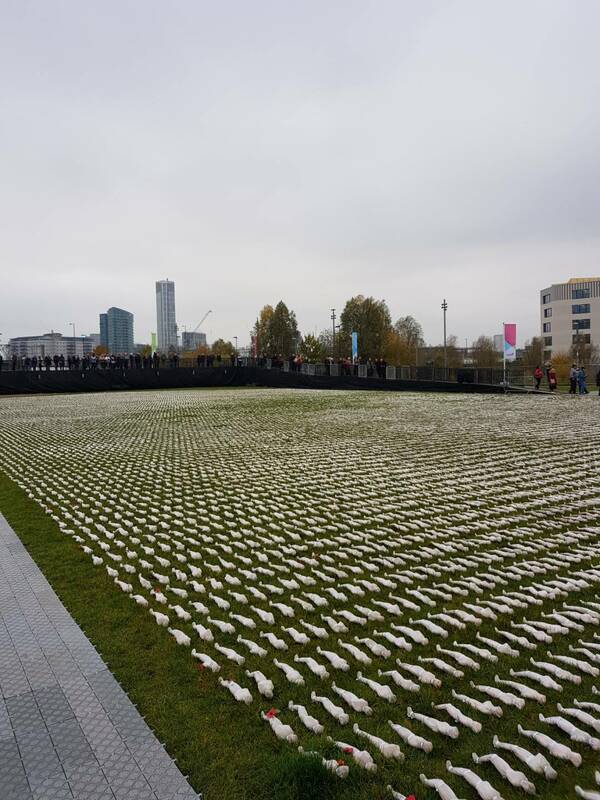 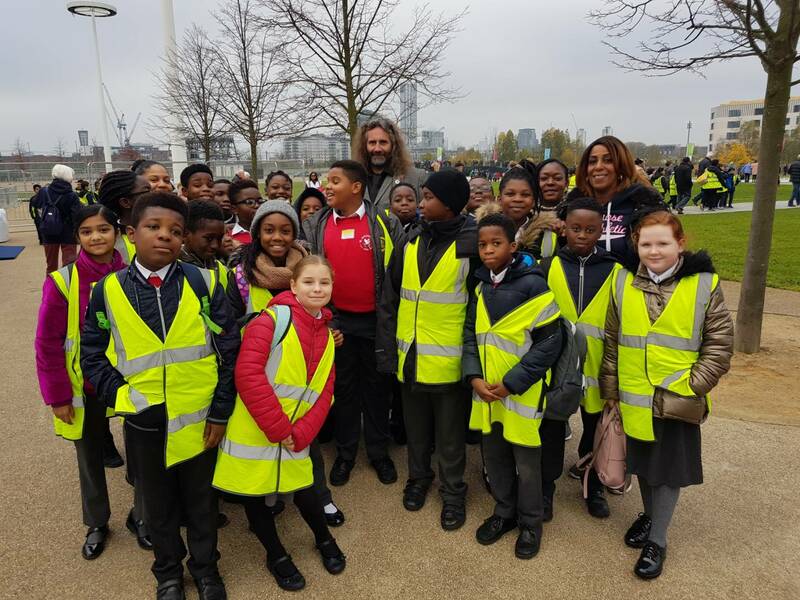 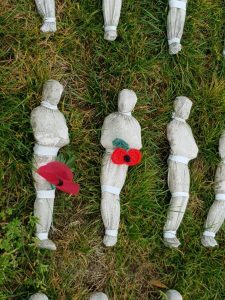 On Thursday, Year 6 visited the Shrouds of the Somme exhibition in Queen Elizabeth Park. 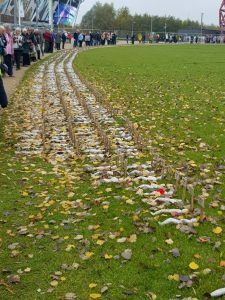 Shrouds of the Somme is an extraordinary physical representation of every one of the 72, 396 British Commonwealth servicemen killed at the Somme who have not known grave, and whose names are engraved on the Thiepval Memorial. For the past four years, and with barely a day off, artist Rob Heard has been diligently hand-sewing shrouds and binding them over small figures. 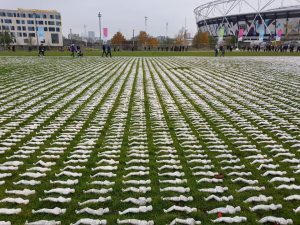 It has taken him 13, 000 hours and around 1.6 million stitches. 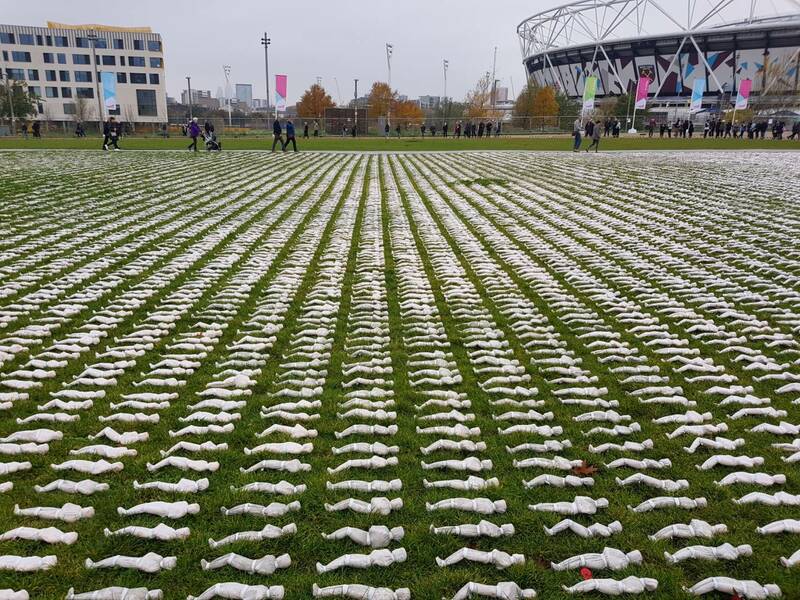 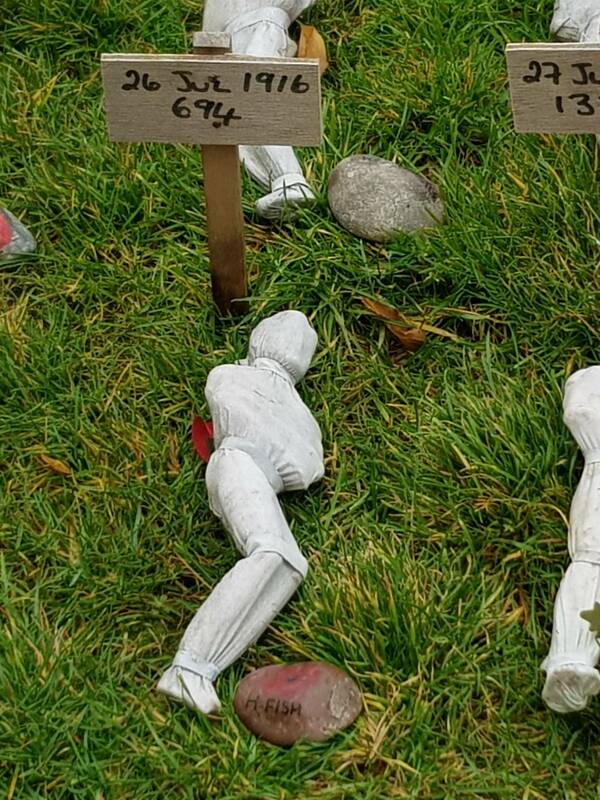 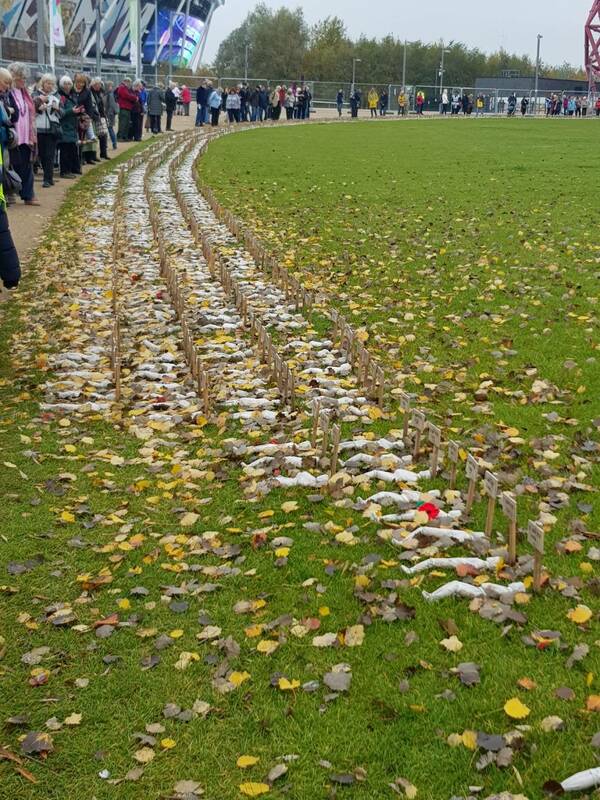 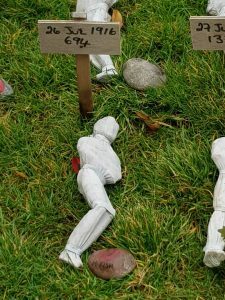 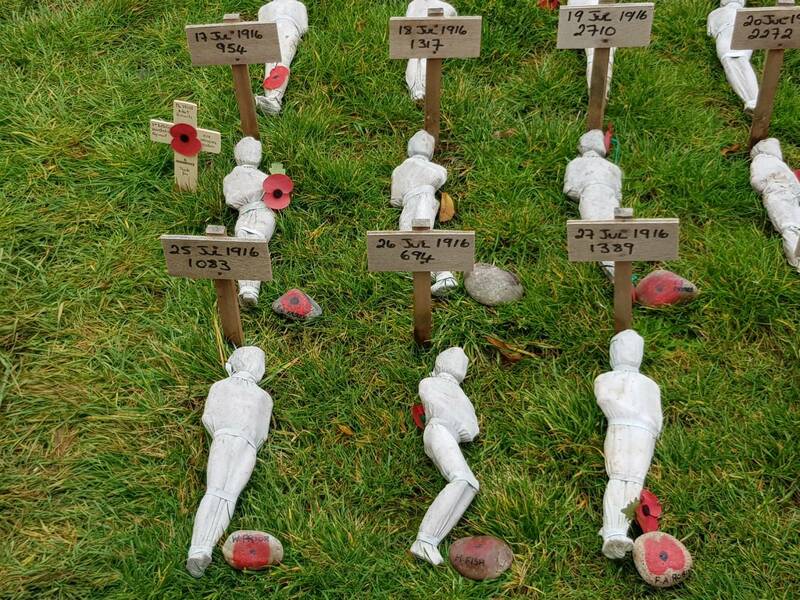 It was very emotional seeing all the figures laid out on the grass. 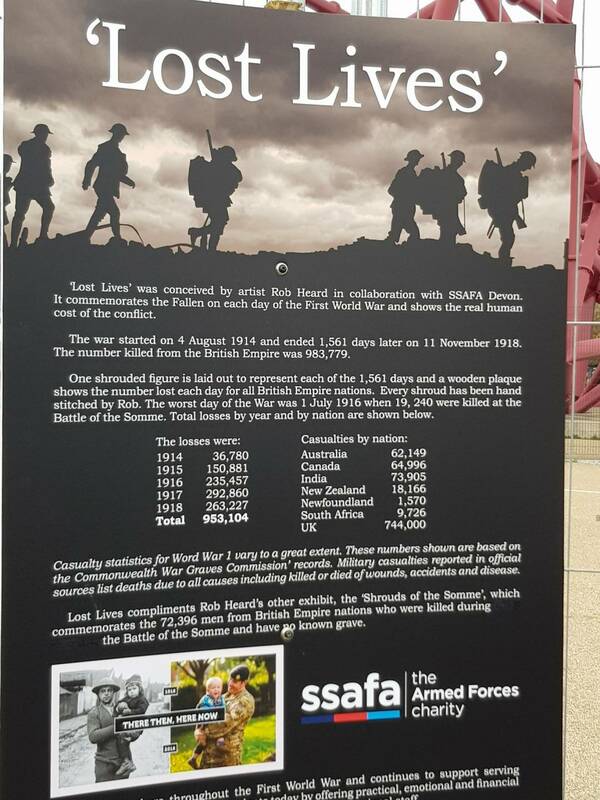 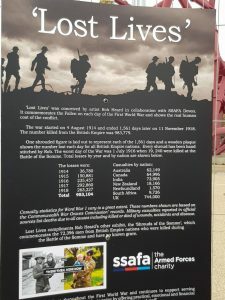 We also got to find out the number of people that died on each day throughout the war. 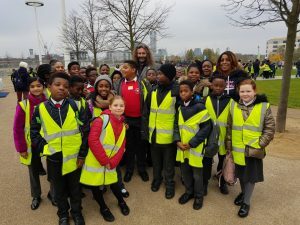 At the end, we met the artist and asked him questions about his masterpiece. 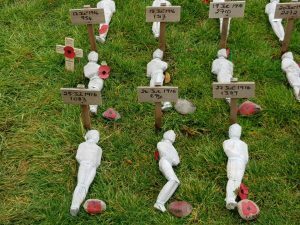 He said it took a lot of perseverance, resilience and dedication when making the figures. 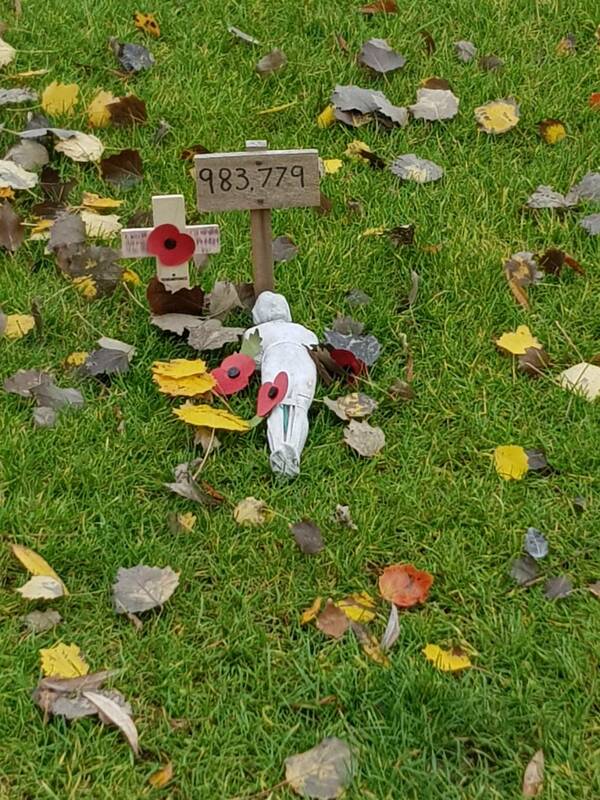 He also told us it was quite emotional.